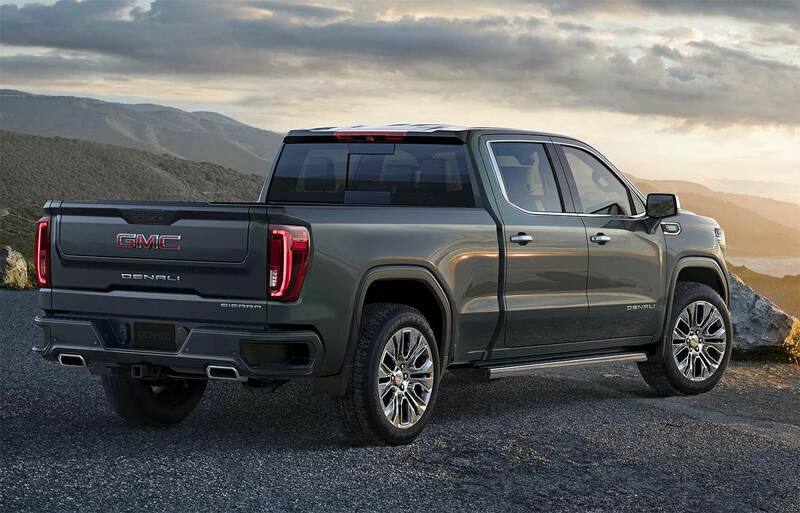 "GMC ignited the premium truck segment 17 years ago with the original launch of the Sierra Denali," said Duncan Aldred, vice president of Global GMC. 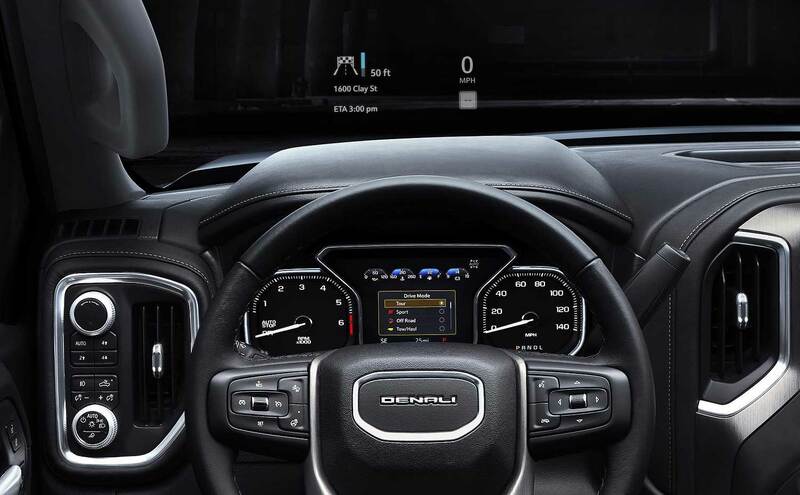 "The next generation 2019 Sierra Denali establishes a new benchmark in capability and refinement. It exemplifies precision in every detail." Advanced lighting technology distinguishes the Sierra Denali from every other truck on the road. 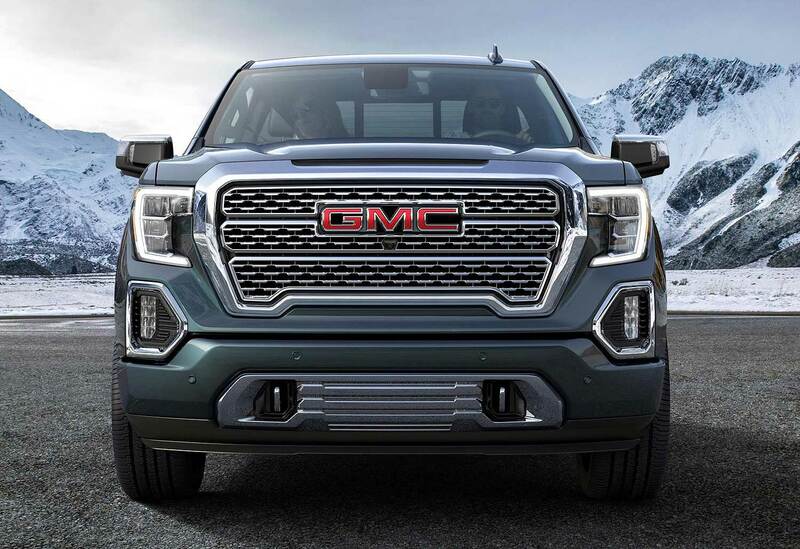 GMC’s front lighting signature is conveyed through a prominent "light blade" that delivers uniform LED illumination for the daytime running lamps. LEDs are also used for the headlamps, taillamps, fog lamps and other illuminative elements, with lenses constructed from durable material with an almost crystalline quality. The cargo boxes also offer best-in-class cargo volume - 63 cubic feet (1,784 litres) on the short box, as well as additional tie-downs and a new, available 110-volt power outlet. The bed continues to be made of roll-formed, high-strength steel, yet a revised alloy offers 50 percent more strength than the current model.